My Father - George Elwood “Woodie” Allen, Jr. age 72, brother, father, grandfather, great-grandfather, and dear friend to many died on November 20th, 2004 of complications from a massive stroke. 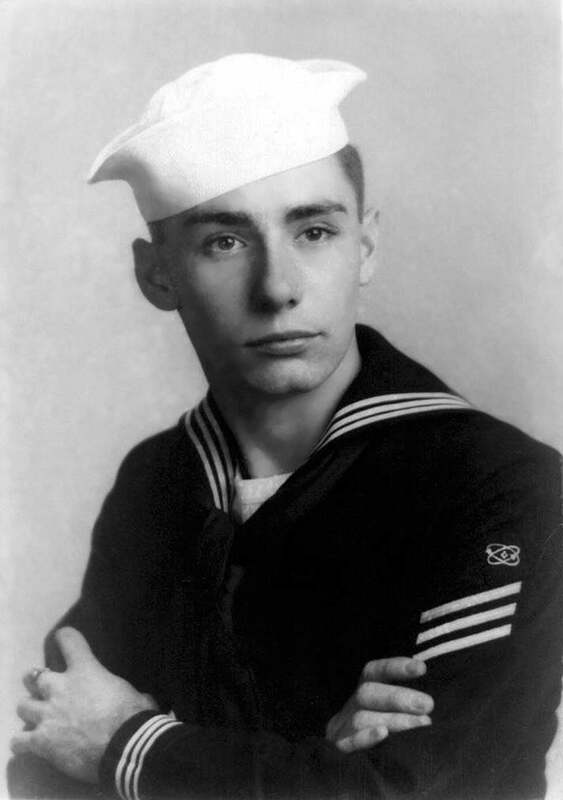 Dad served in the United States Navy Submarine Service from 1950 to 1954. 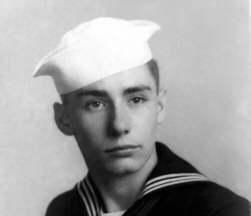 He was stationed aboard the USS Toro SS-422 as an Electronics Technician where he earned his dolphins. 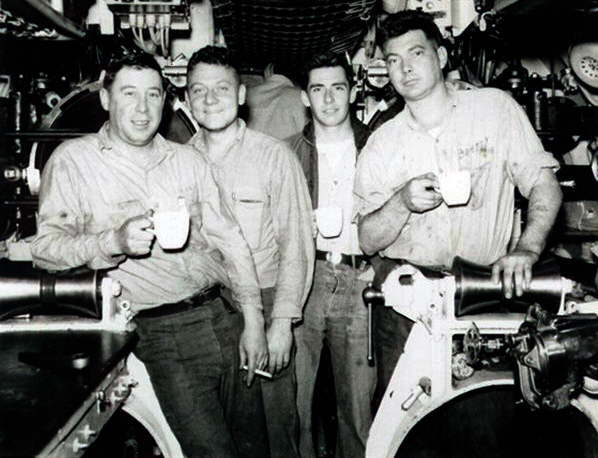 He participated in numerous operations aboard Toro including a Mediterranean Cruise. 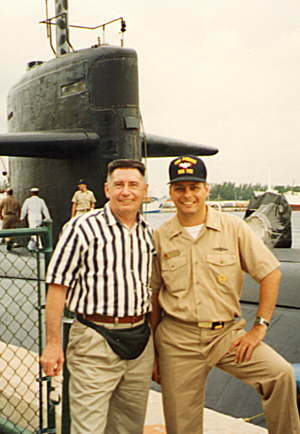 Dad loved submarines and my youngest brother and I followed in his footsteps. He was always in touch with the sea in one way or another. His love for boating and water activities drove him to get involved in sailing in the 70’s and later to command the Everglades chapter of the US Power Squadron. He truly loved the time he spent on the water and he shared this love with many people. 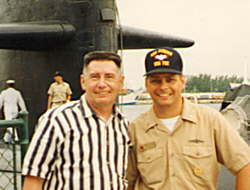 His love for submarines was evident whenever he visited a moored display ship and when he had the opportunity to join me on two dependant cruises aboard the USS Atlanta (when I was Bull Nuke) and on USS Phoenix (when I was COB). 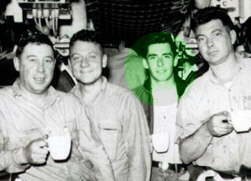 He had just joined the USSVI in 2004 and was going to relocate to the Cleveland USSVI base as soon as he got a chance. The Lord intervened and called him home before he could accomplish this. Dad was cremated in November and a memorial service will be held for him in Abbeville, Alabama on January 22. His remains will be interred in the sea he loved so much.